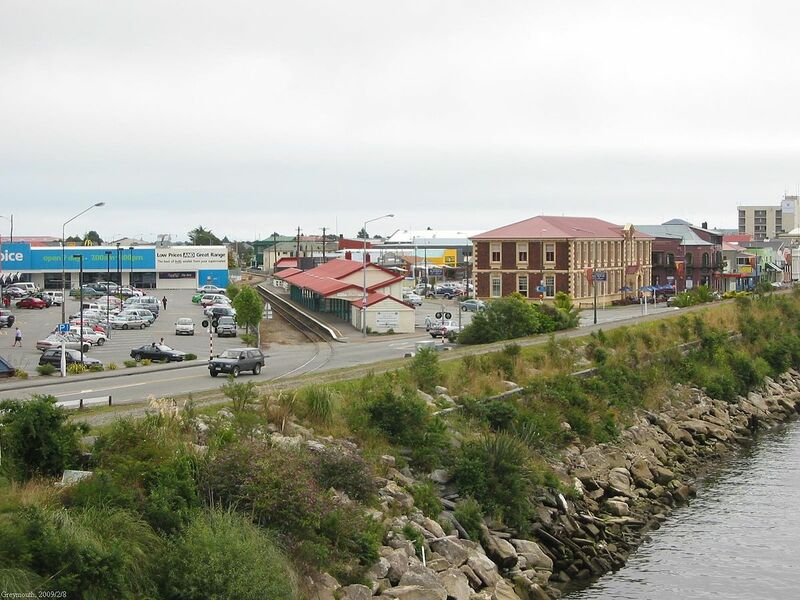 Greymouth is angling for a share of the Labour-led government’s Provincial Growth Fund to help turn a multi-million-dollar development plan into a reality. The West Coast town has struggled since the decline of the timber and coal industries – retail businesses have closed and a large proportion of towns in the CBD need earthquake strengthening. Urban designers James Lunday, Karen Remetis and Zoë Avery have drawn up a plan, which is now available for public consultation, and has already gained the support of Grey District Council, the Greymouth Business Promotion Association (GBPA), Development West Coast and Māwhera Incorporation, the landowner. Part of the plan involves dividing the town into ‘quarters’ such as an artisan quarter and a civic quarter, as well as planting more greenery, building townhouses and upgrading entrances. Lunday is no stranger to regeneration projects – he previously worked for Regenerate Christchurch and developed a plan for Cathedral Square. GPBA chairman Phillip Barnett was excited, but realistic, about the plans.